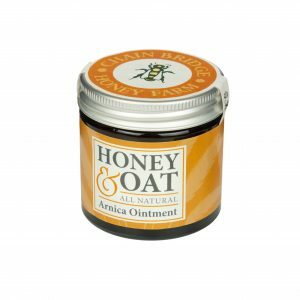 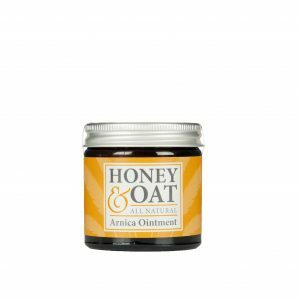 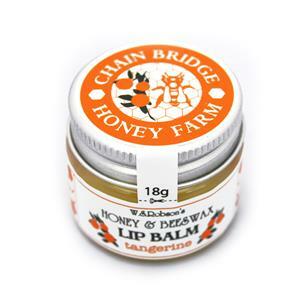 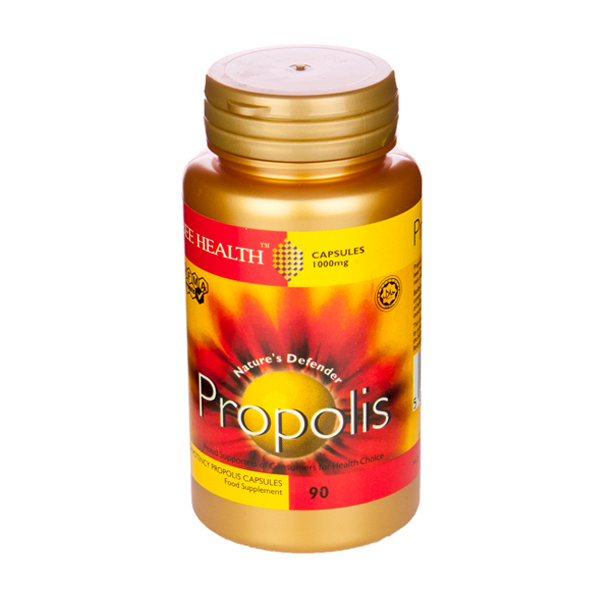 These capsules contain 1000mg of pure propolis. 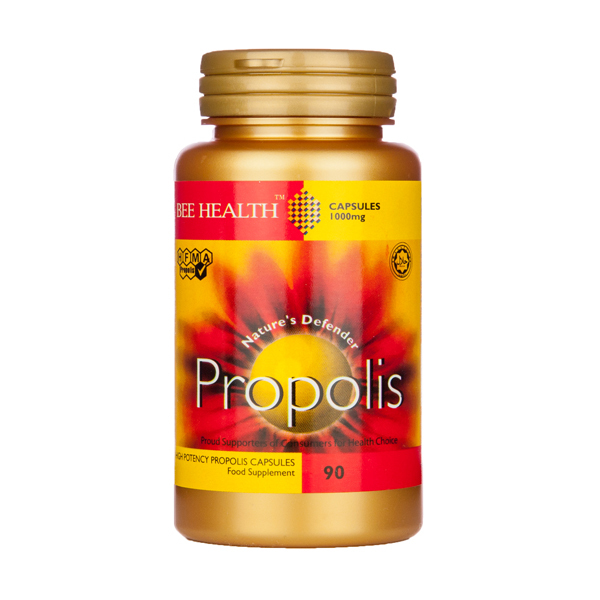 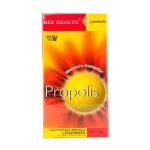 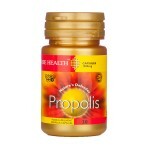 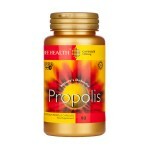 Propolis taken internally can help maintain health and general well being. 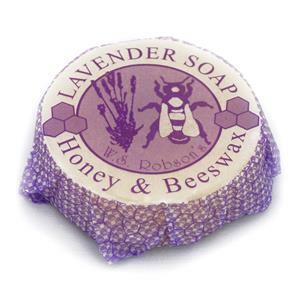 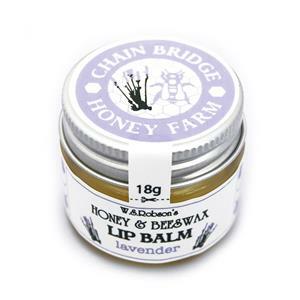 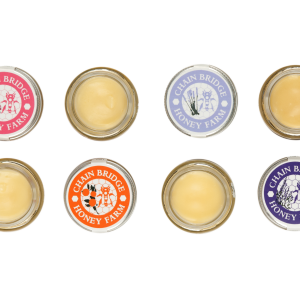 These are made by Bee Health in East Yorkshire.